VIEWS!!!! !Corsica boaters paradise, large pool and property will take your breath away!!! Move in with instant equity. Very private 4 Bedroom and 3 1/2 bath with fabulous views of the Corsica River from every room.Modern OPEN floor plan, there are 3!!! fireplaces throughout this home, 2 Master suites, + 2 large BRs hardwood, granite, 2 new A/C and three zoned heat and air, heated pool & hot tub. Dock with dual boat lift, deep water. 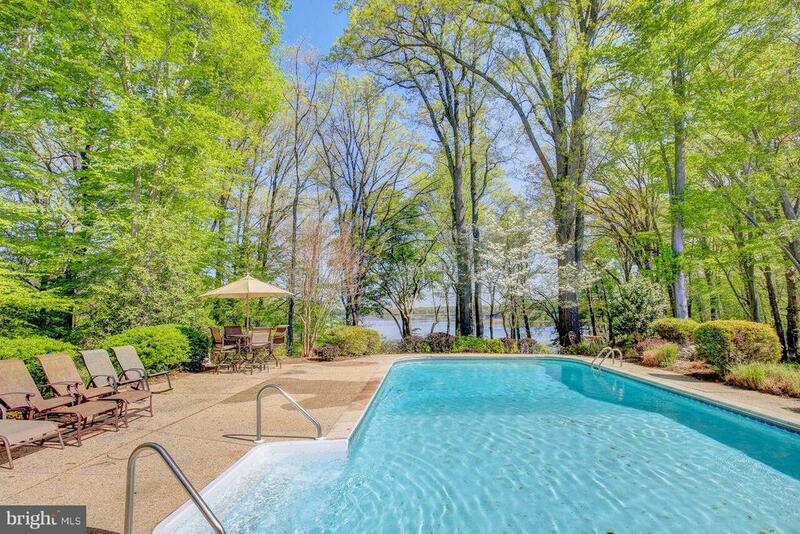 Quiet and private yet located 1 mile from center of Charming Centreville, **30 minutes closer to Annapolis, DC, Baltimore then Easton. This home has seen many spectacular family events and gatherings. Part time Vacation rental by owner paid all of sellers yearly costs for home. Directions: Rt 301 to 213 North, Left on Broadway, Right onto Chesterfield, Right onto Mears. Sign at the begining of drive and house is at the end of the drive.